Drink up: onion and banana juice for cleansing? 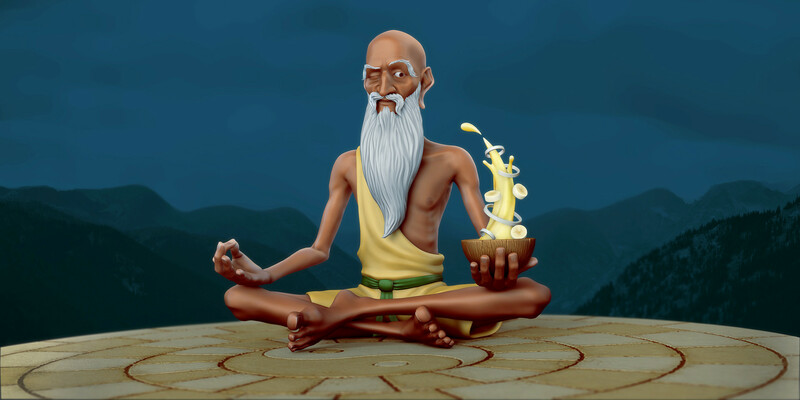 “The water flows through this creek, much like the energy flows through your body,” the Guru teaches a clueless Aang. It’s okay if you aren’t familiar with chakras either, you have to start somewhere! “As you see, there are several pools where the water swirls around before flowing on. These pools are like our chakras,” he continues. However, when objects fall into the creek, it can’t flow - much like obstacles or negative events in our life that block our energy flow. 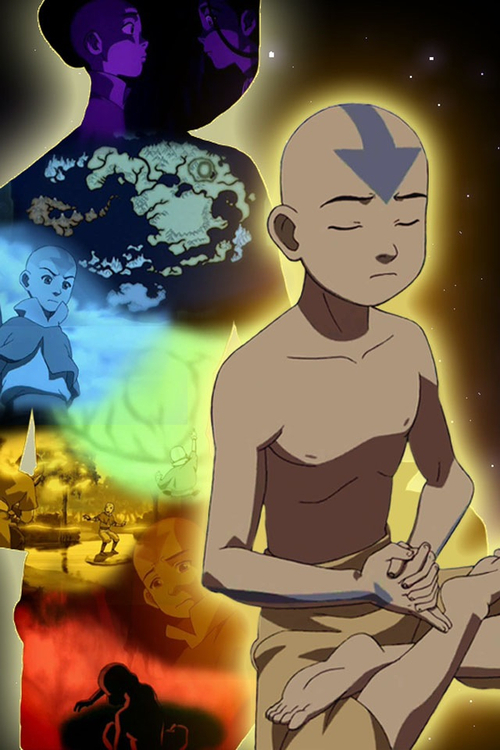 As the Guru guides Aang through each chakra and the respective element that is blocking it, Aang learns to let go of each of them in order to connect to his higher self -- and you can too. 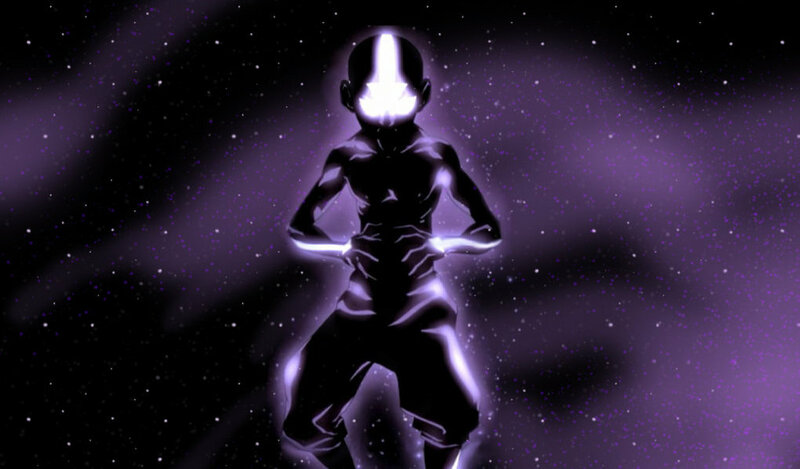 Meditation, proper nutrition, and exercise are all key to unlocking your chakras. Explore the rest of the website to find out how you can nurture and heal each one.